one piece bauhaus camping tent for a carryng bag, then six pieces tents for one carton. 1. Customed design, customed size. 2. 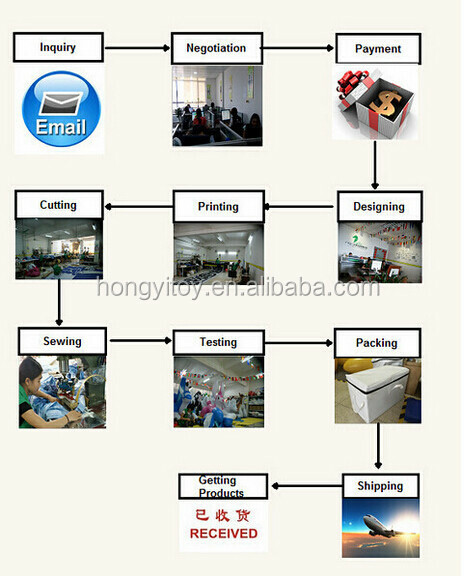 Factory price, cheap price with high quality. 3. Rich experience, we have been in this fields for over 10 years. 1).shipping term:by sea, by air, by express are optional. 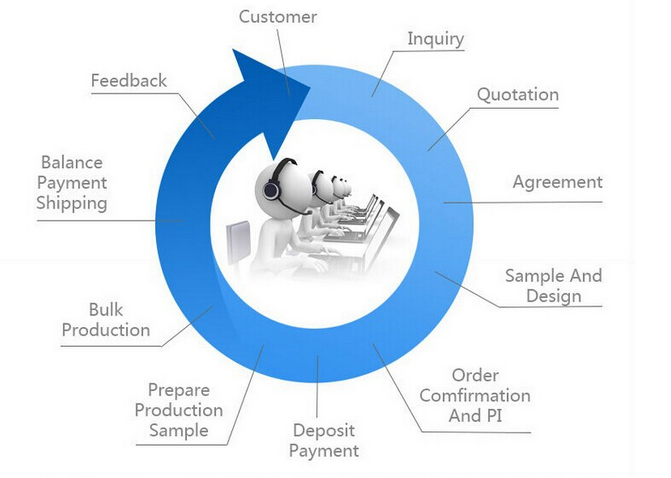 3).Payment term:50% amount prepaid before production, balance before delivery. 1.Safety instructions or your company logo can be printed on inflatable; 2. Blower with CE/UL /GS certified 3. Ground stakes pack.;4. Large carrying bag; 5. Repair kit (vinyl glue, vinyl patches); 6. Made from Fire Retardant Material;7. Set-up & Take down instruction. 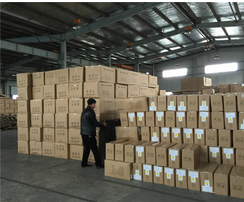 We have a professional team and the first-class service, will provide all necessary information you required, such as lead time, stocks, payment and shipment, etc. Any feedback will be replied promptly within 12hours on working day. 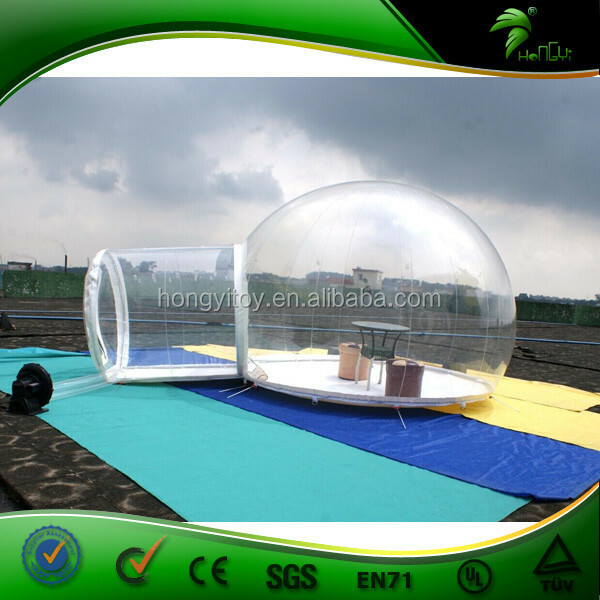 Guangzhou Hongyi Manufacturing Co.,Ltd is specializing in producing various tents for over 10 years, which is the company that reads client's thoughts clearly and regards it as the only guide while sourcing items. Inflatable games is made by Plato PVC Tarpaulin.The material is with EN14960/CE/EN71/SGS certification. 3. Can you print my picture or logo on the products? made by Photoshop or Coredraw. 4. Can you design one specially? 5. What included in products? It is included bauhaus camping tents, repair kits, pvc bag, (including the same colors material, glue). 6. What kind of guarantee you give? Our bauhaus camping tent can be guaranteed for more than 4 years. If it is damaged without man-made damage reasons. Because it is too long distance to ship goods back, we will send a kit bag for every parts. 7. 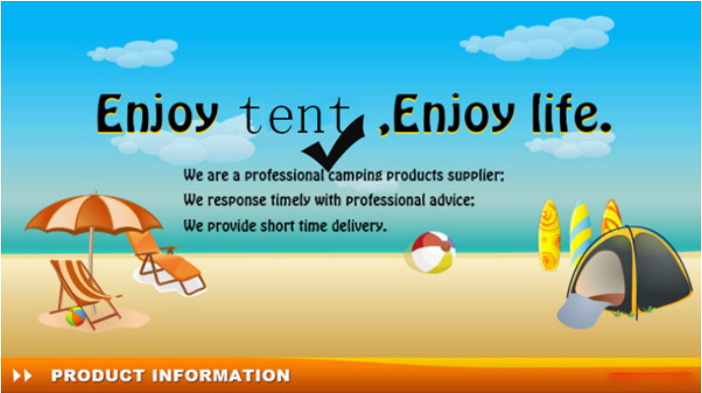 Your tent meet CE,SGS,EN71 requirements? Our tents have passed the certificate of CE,SGS,EN71. 200 pcs, if your quantity is lager/bulk enough, and the price will be more cheaper. 9. How do you start the order? Our regular producing time for 1pc inflatable games is 3-7 days, excluding transit time, from the date of confirmation. However, it can be +/- depending on the design and the dimensions. Can be delivery by express,by air or by sea. The approximate transit time by express or by air is 5 days, maximum and by sea 15-30 days. Sea, air and express charge is different for different country. 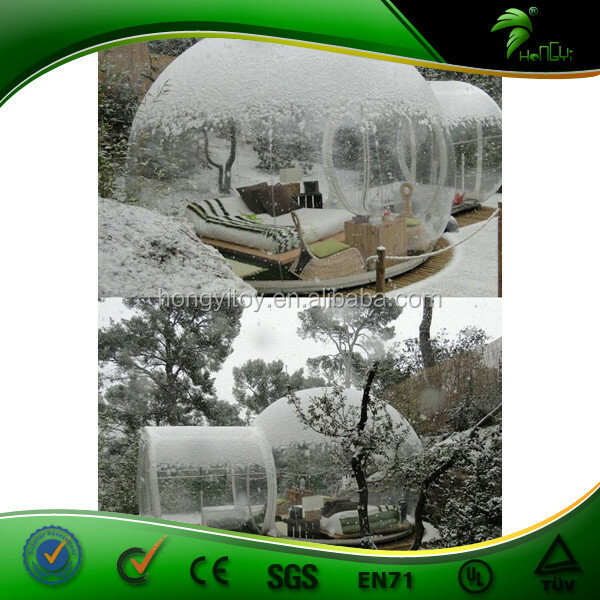 1.We have designing teams specializing in custom inflatable designing with years experience in this field. 2.We have printing machines in our factory,so we can handle the quality and cost of printing.What is more,the ink we use is imported with high quality.,and the color is strong durable and vivid. 3.Material we use is SGS/EN 71 Tested water/fire/UV proof.